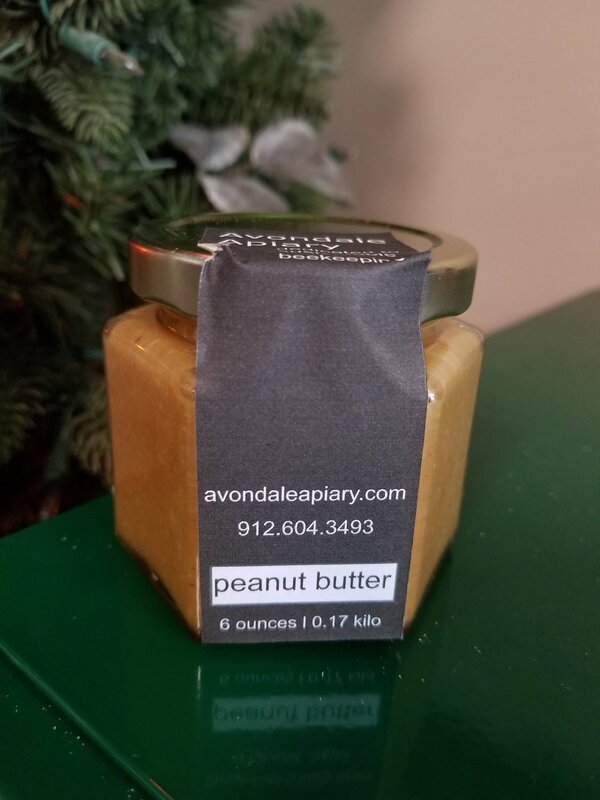 New honey peanut butter. Its smooth texture and sweet taste there isn't a need for jelly. Made from locally maintain hives, try some today.